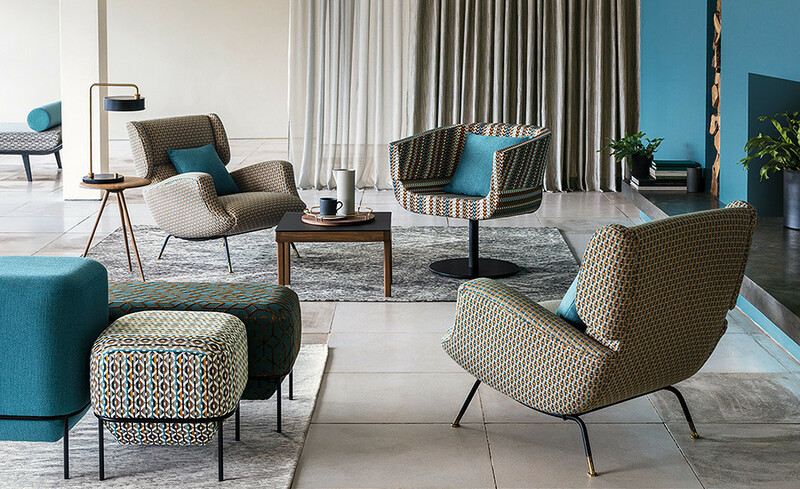 The Romo Group is renowned for their varied library of classic and contemporary designs and versatile plains, offering a diverse style and timeless elegance enriched with a sophisticated colour palette. 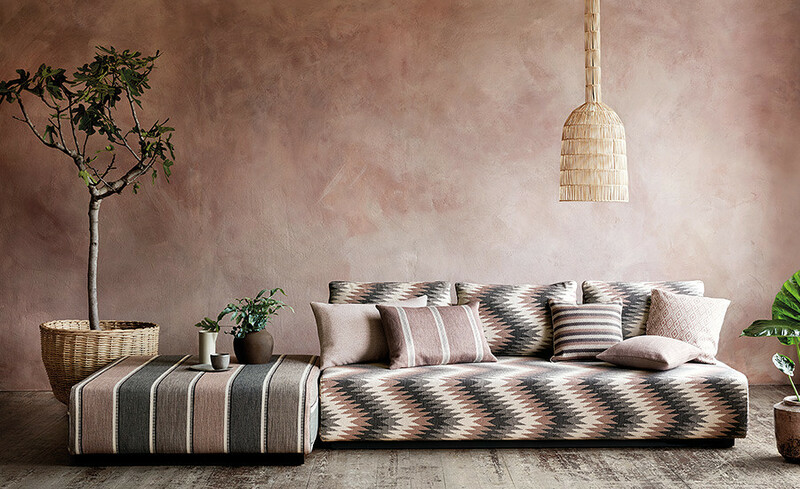 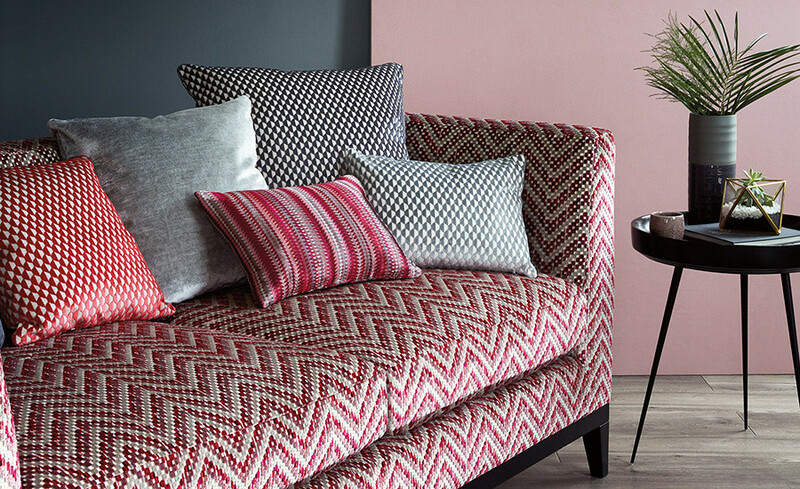 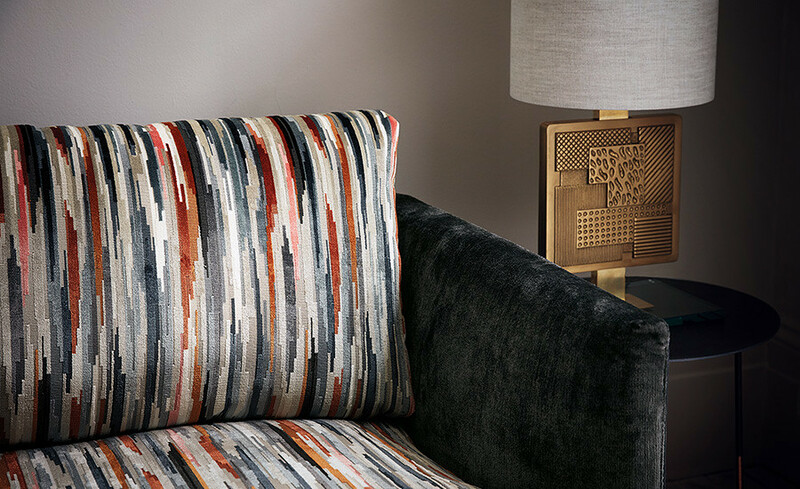 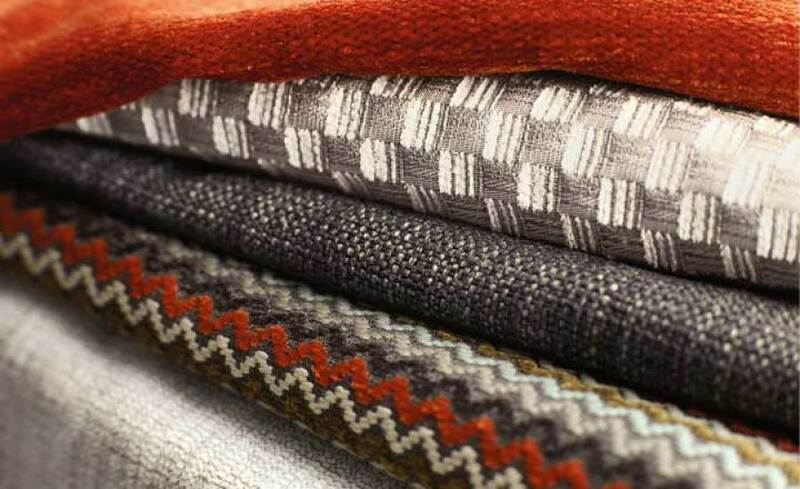 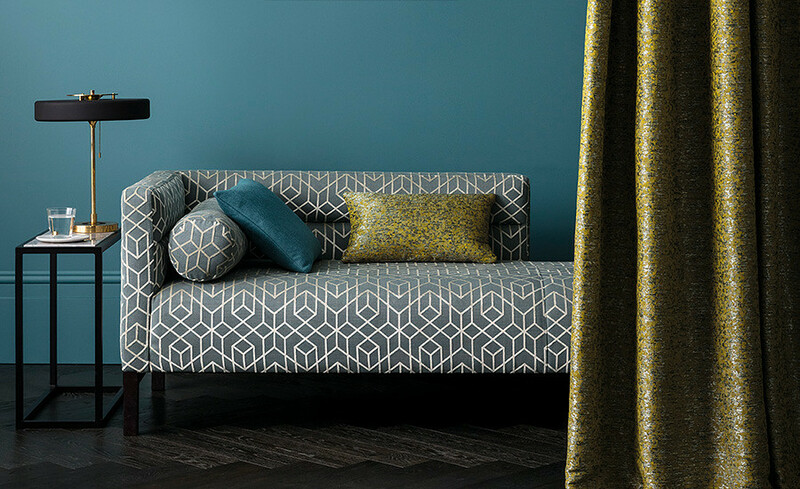 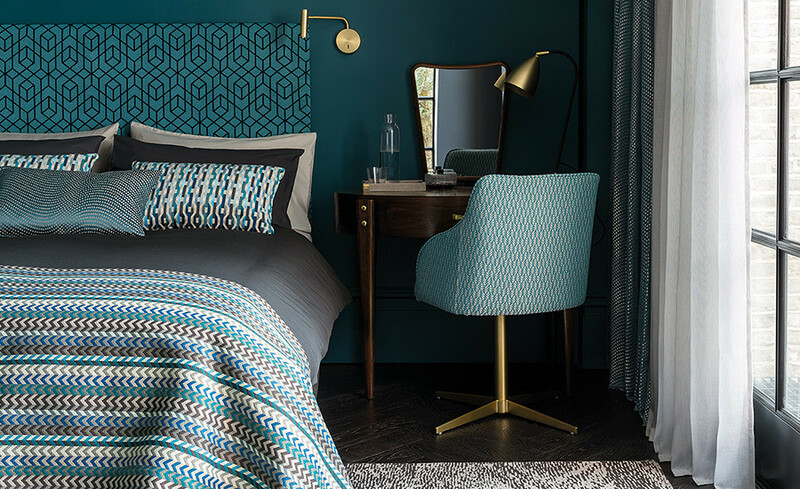 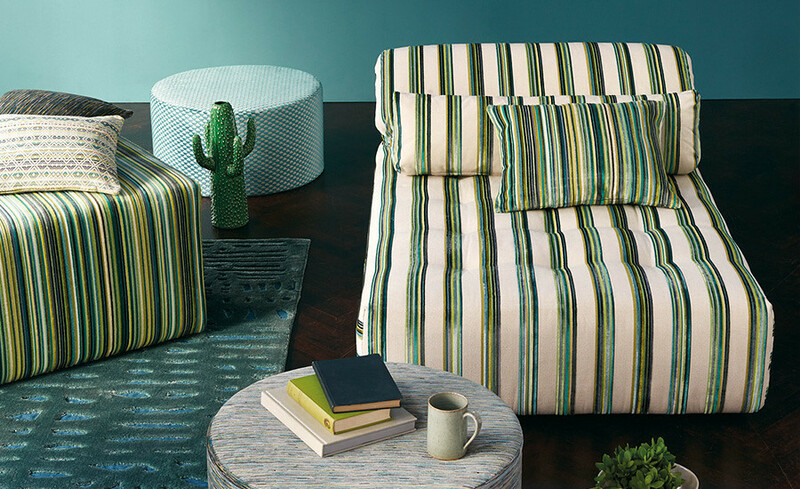 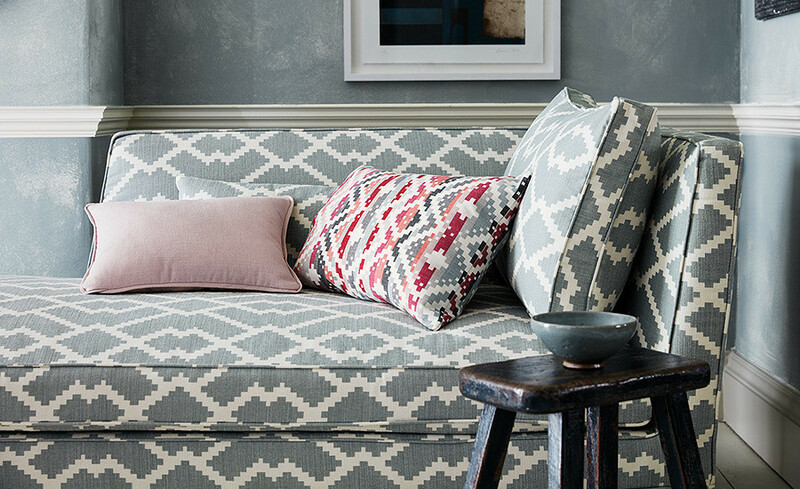 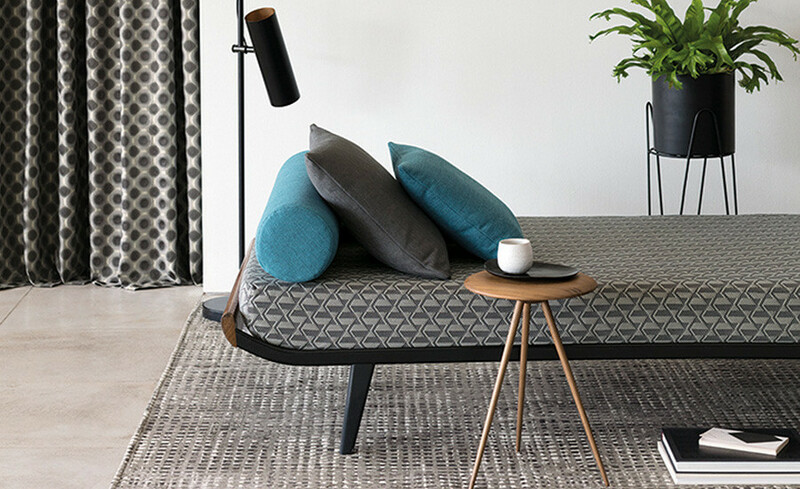 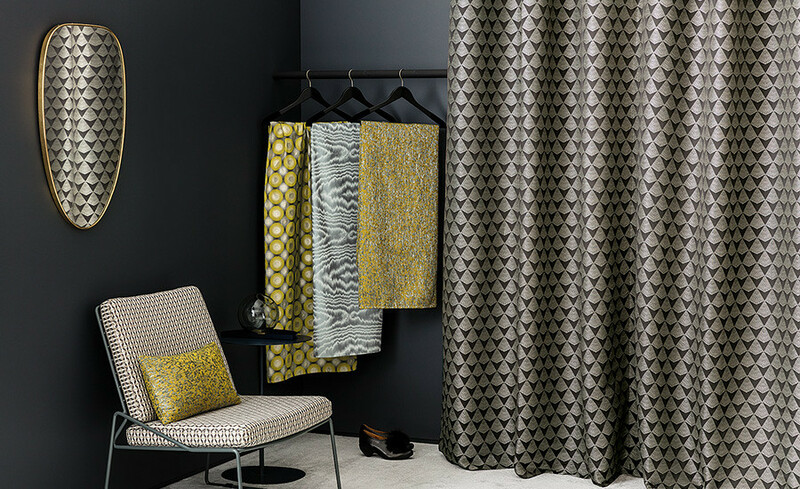 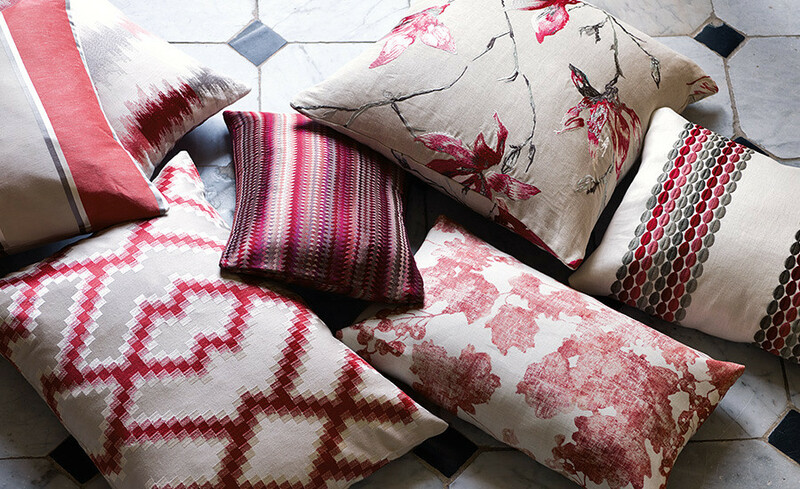 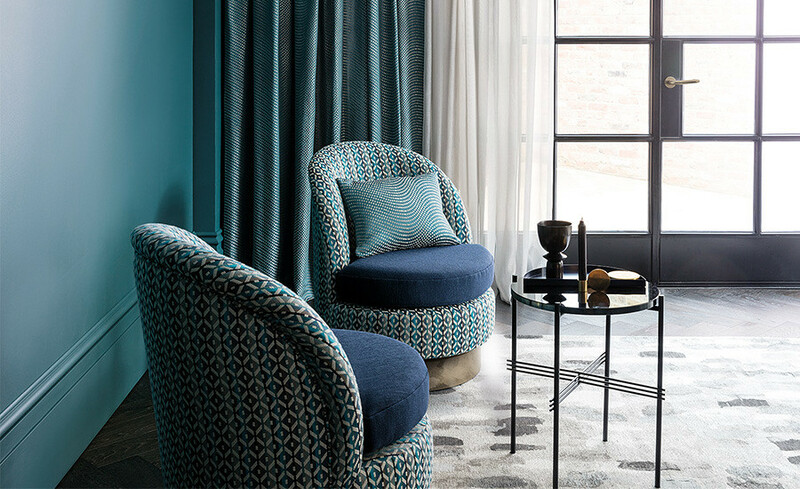 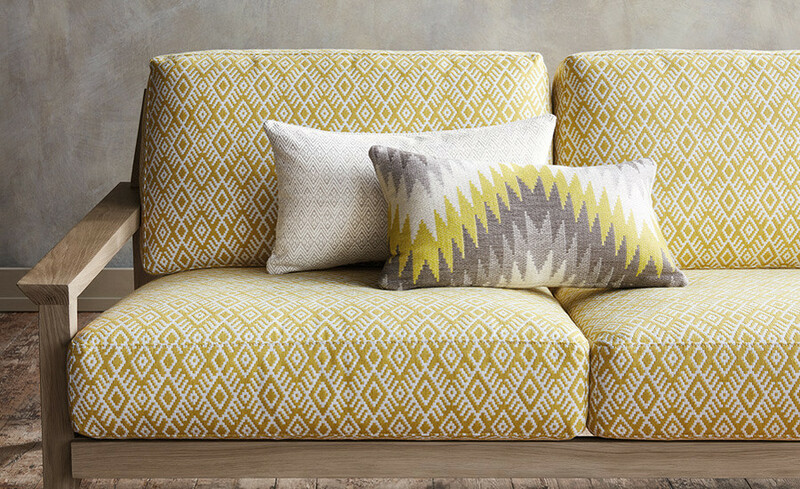 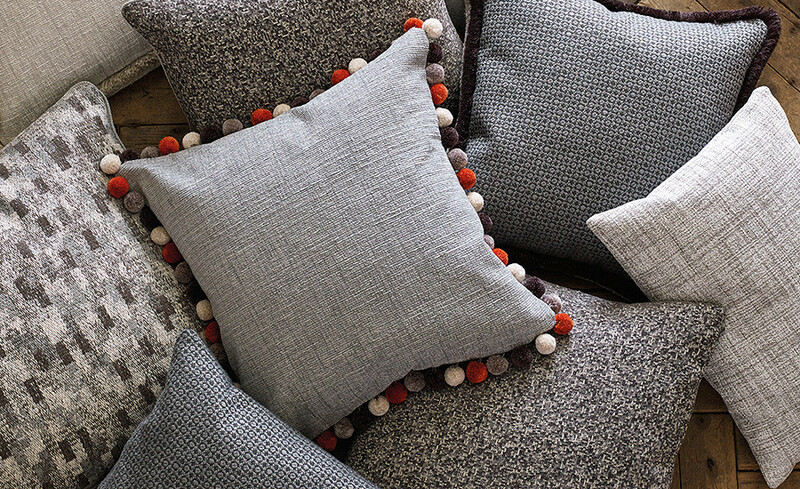 Since establishing its own in-house design studio in 1980s ROMO has continued to grow and is now one of the leading companies on the market within designer fabrics and wallcoverings. 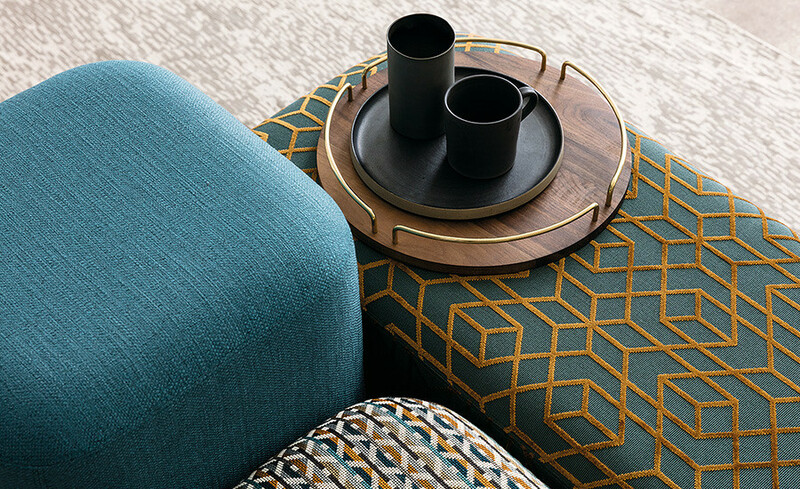 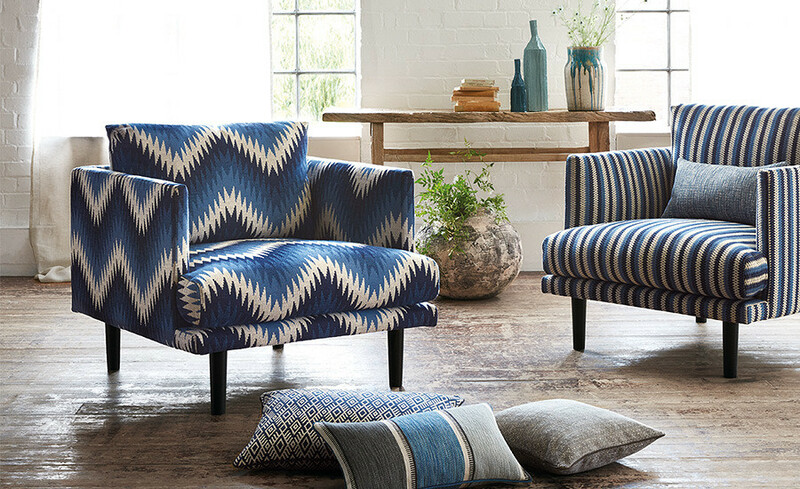 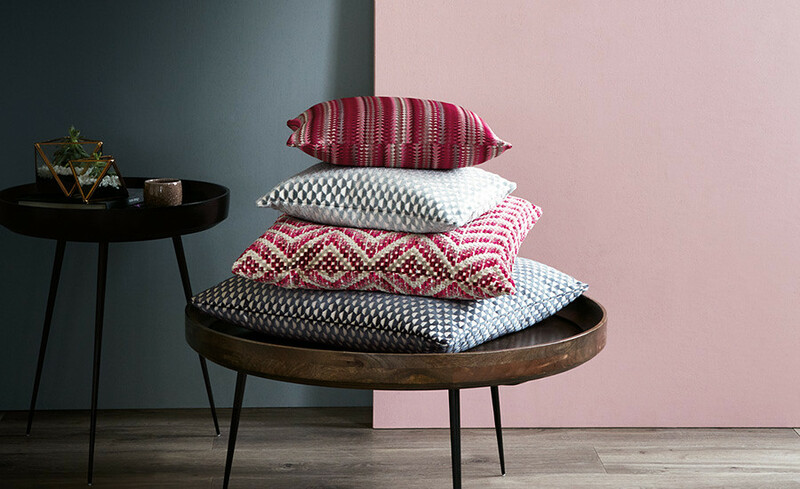 Romo collections are launched twice a year in over 70 countries and has reached a worldwide recognition through its network of interior designers, retailers and distributors.